Crochet each round a different color, working in the same sequence or mixing it up. For my back (in the photo at right), I used 5 colors in alternating stripes. Each sequence is varied only slightly (some go blue, pink, purple, green, yellow and some go blue, purple, pink, yellow, green). 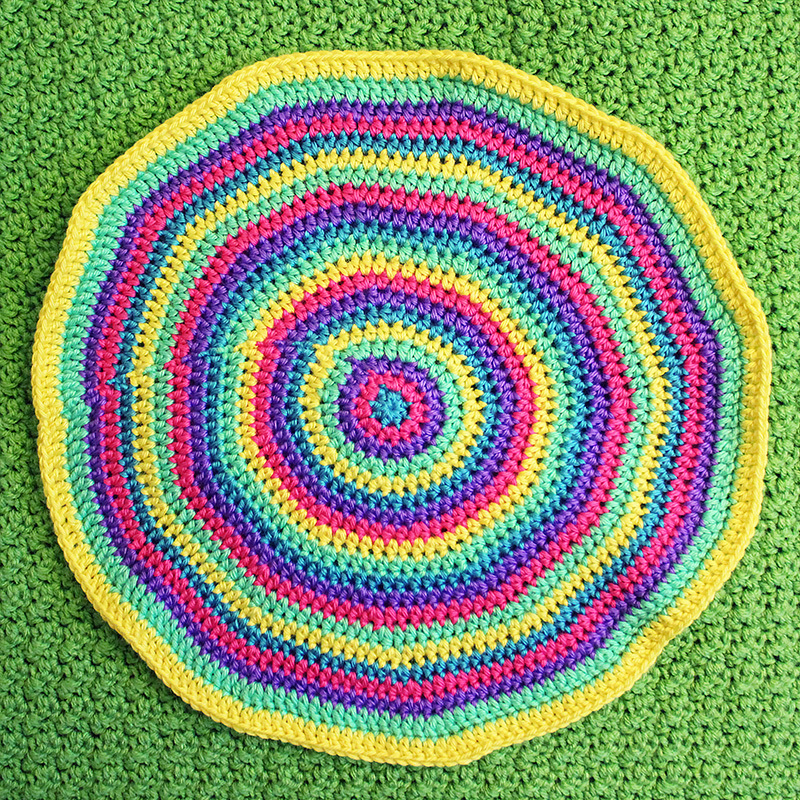 Crochet blocks of color. Work 1 round in one color, then work the next 2 rounds in a different color. If you enjoyed making the spiral on the front of the pillow, perhaps you’d like to make a spiral for the back as well. Special thanks to Sharon Pridmore and Elaine Womack for testing this pattern so that I could share it here with everyone! Note: Unlike the pillow front, the back is worked in multiples of 11 so that we end up with the same final stitch count as the front. Most importantly, as you complete Rnd 1, note that you are only working 7 sts into the magic loop. At end of ea rnd, remove your hook and pick up next color to begin next rnd. Rnd 18: With B, *dc in next 15 dc, 2 dc in next dc, rep from * 7 more times, 5 hdc, 5 sc. FO with alternative join method and weave in end. Categories: Tall 'n' Fast Flower Crochet Along | Tags: CAL, colorwork, crochet, crochet along, spiral, Tall n Fast Flower Pillow | Permalink. 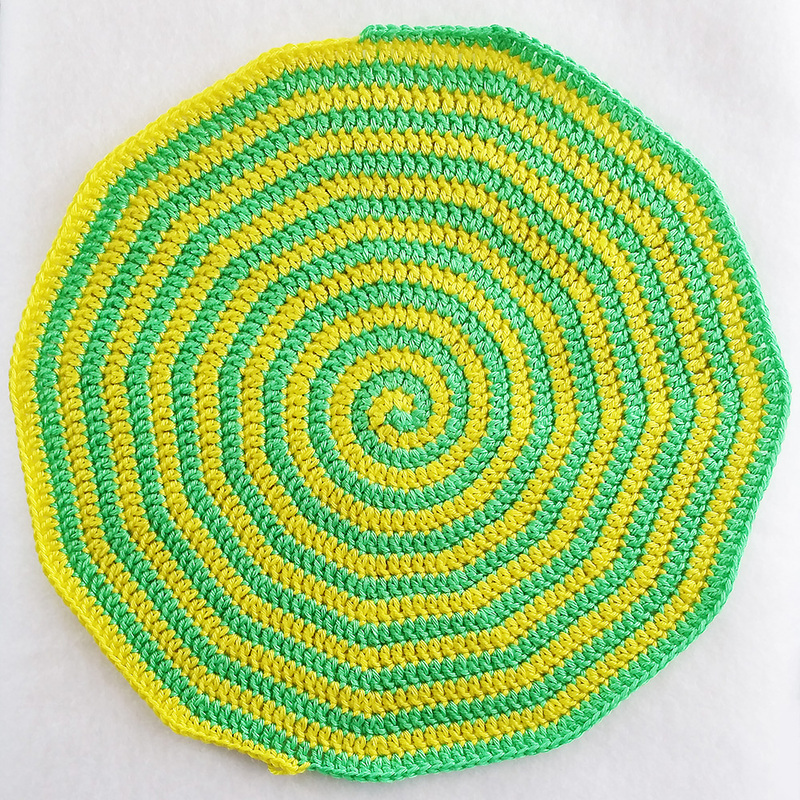 I am totally “HOOKED” on the spiral pattern. I wanna Tall n Fast iphone case but trouble is I want one NOW! LOL! I will have yarn left over so it is definitely going to happen but WHEN!?? I know the feeling. 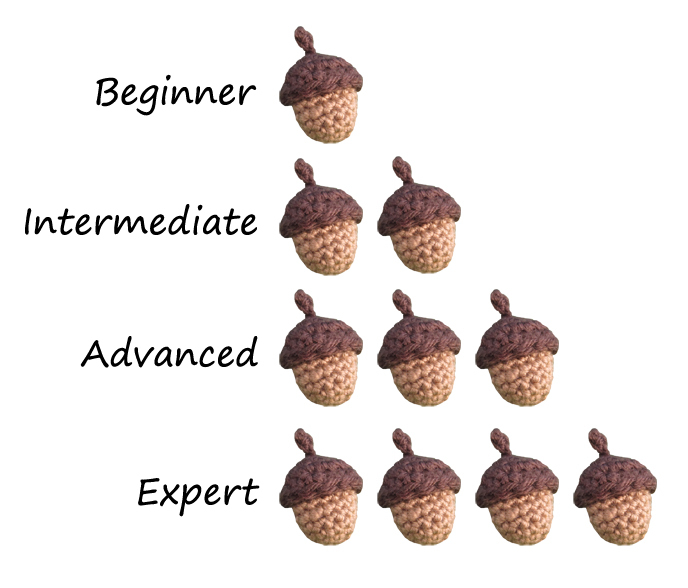 I need another day in the week called Crochetday!